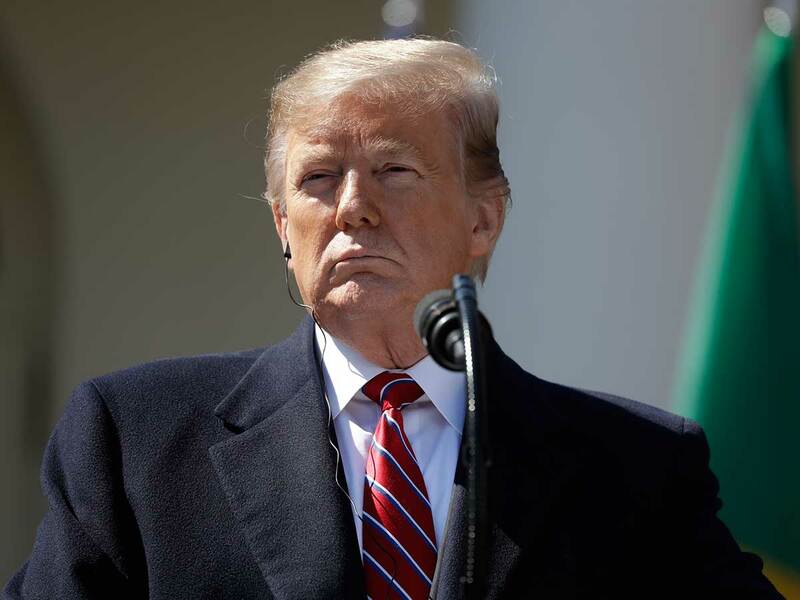 Washington: President Donald Trump's move to lift bans on drilling for oil and gas in offshore Arctic and Atlantic areas is illegal, a US judge has ruled. Trump's effort to open more areas to drilling "is unlawful, as it exceeds the President's authority", Judge Sharon Gleason ruled. As a result, bans on drilling in these areas "will remain in full force and effect unless and until revoked by Congress", the Friday ruling said. Trump signed an executive order in April 2017 aimed at lifting the bans, saying it would pull in "billions of dollars" for America and create jobs. "Our country's blessed with incredible natural resources, including abundant offshore oil and natural gas reserves, but the federal government has kept 94 per cent of these offshore areas closed for exploration and production," the president said at the time. "This deprives our country of potentially thousands and thousands of jobs and billions of dollars in wealth," he said.